Every Mother Counts is a non-profit organization that works to make pregnancy and childbirth safe for all moms, everywhere. They educate the general public about mothers’ health, engage individuals in order to advocate for the well-being of mothers, and invest in community-led programs to improve access to good care. We support Every Mother Counts by donating 5% of the revenue of each Chari-tee we sell. It’s the ultimate pep talk for moms who need reminding that, "Damn you're a good mother!" 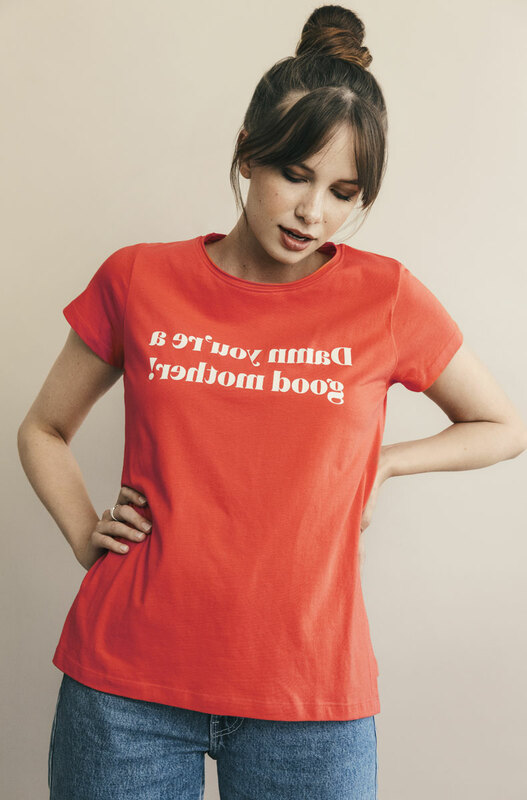 It’s quite simply the statement t-shirt that works for moms - in every way.